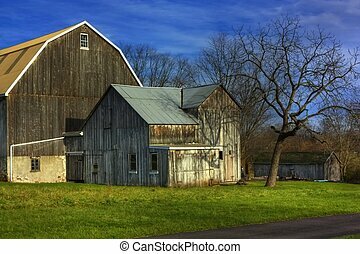 Fall barnyard. 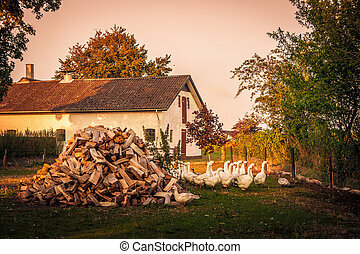 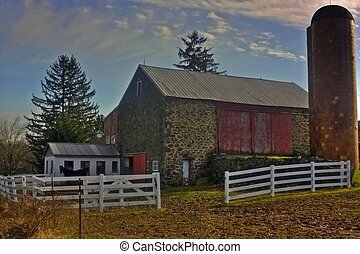 This is a fall shot of some sheep in the barnyard. 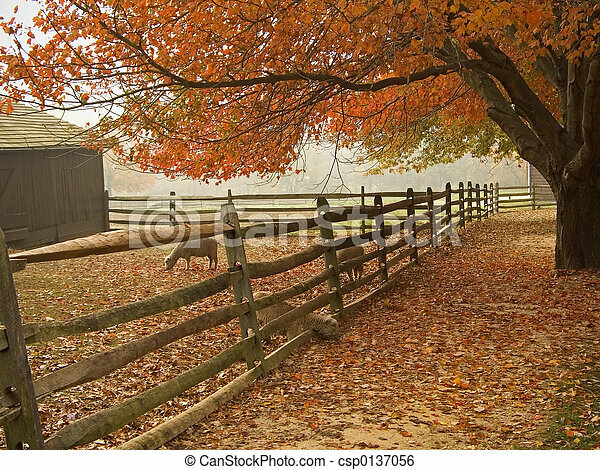 This is a Fall shot of some sheep in the barnyard. 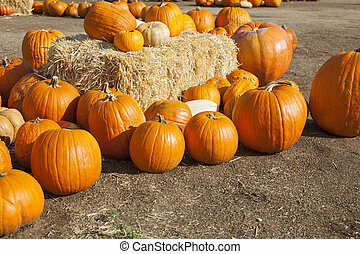 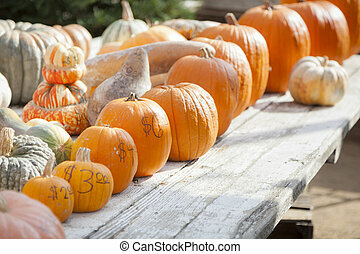 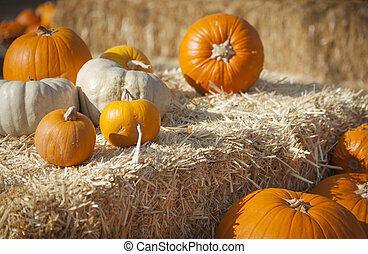 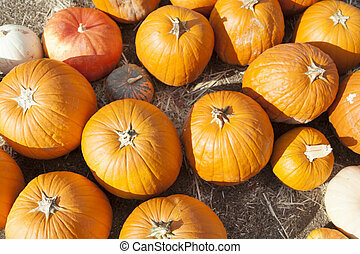 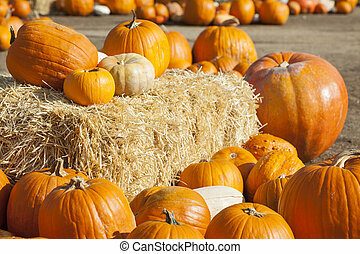 Fresh Orange Pumpkins and Hay in a Rustic Outdoor Fall Setting. 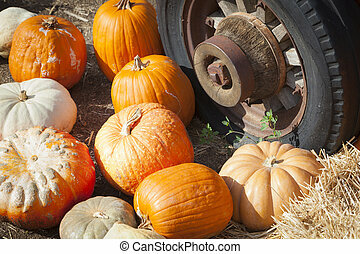 Fresh Orange Pumpkins and Old Rusty Antique Tire in a Rustic Outdoor Fall Setting. 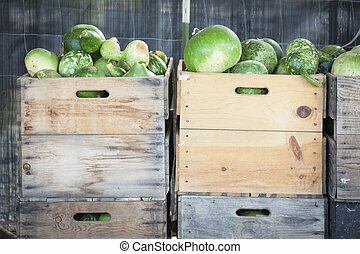 Fresh Fall Green Gourds and Crates in a Rustic Outdoor Fall Setting. 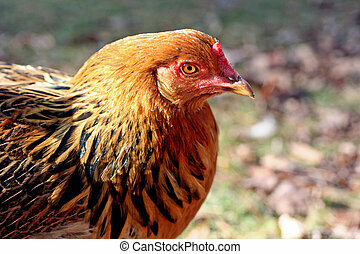 Rhode Island Red hen in the barnyard. 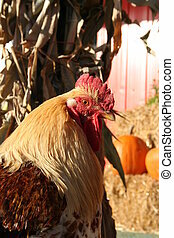 a rooster milling about in the fall near some pumpkins. 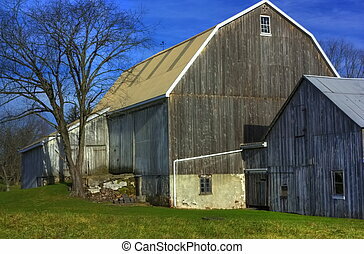 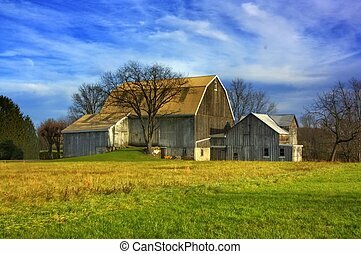 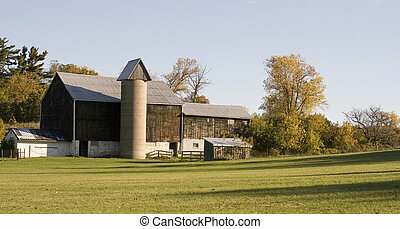 An old weathered stone and wood barn on a crisp Fall day.